Epic appears to be taking Apex Legends’ sudden rise seriously. 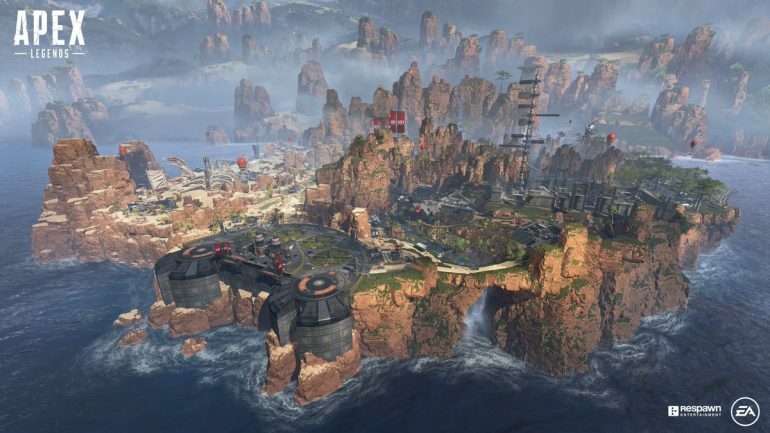 After new battle royale game Apex Legends was released by Respawn Entertainment earlier this week, some fans said Fortnite would have a solid competitor to deal with. And it appears Fortnite developer Epic Games is acting on Apex Legends’ quick rise in popularity. Fortnite: Battle Royale advertisements are at the top of some Google search pages when users search for Apex Legends, several Reddit users have pointed out. The advertisement, which leads to Epic’s website, appears above the search engine’s top stories and any other links. Advertising on the keywords “Apex Legends” allows Epic to keep its game’s name in current players’ minds, but it can also lead people who haven’t played Fortnite into the BR game. This strategy is not foreign to many large companies. With the power that Google search traffic brings, many use advertisements to bring in customers, readers, or players in this particular instance. For example, if you were to search the term “advertisement” on Google, it’s likely an Adobe advertisement, which explains more about advertising and why you should use Adobe products (specifically the Adobe Advertising Cloud) would show up. Per Fit Small Business’ website, keywords can be bid on by websites that would like to advertise on Google results pages. Epic apparently did that, and with Fortnite’s relevancy in the battle royale genre, the advertisements may end up being very profitable for Epic. Despite the possible effectiveness of the advertisement, Apex Legends looks like the first serious competition to Fortnite since PlayerUnknown’s Battlegrounds. While Hi-Rez’s Realm Royale attracted a lot of buzz in the opening few weeks, Apex Legends’ rise was even quicker than Fortnite’s in 2017. It’s unknown whether the game will stick around in terms of popularity, but for the time being at least, fans and even Epic Games are taking Apex Legends seriously.